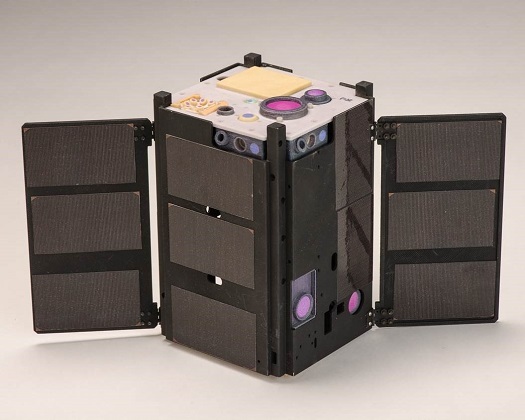 TRAVERSE CITY, Mich., (Atlas Space Operations PR)–ATLAS Space Operations, Inc., a leading innovator in ground communications for the space industry, today announced an agreement to develop its LINKS platform with the Department of Defense’s Defense Innovation Unit (DIU). 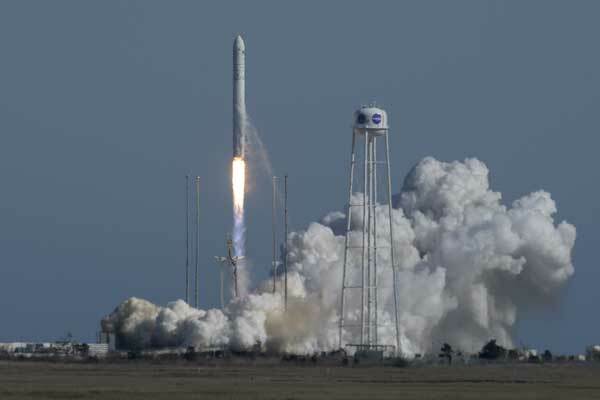 The competitively awarded rapid prototyping program will run for 12 months, and will deliver a complete satellite communications platform tailored to the Air Force’s Multi-Band Multi-Mission requirements, as outlined by the Space and Missile Systems Center’s Range and Network Systems Division. 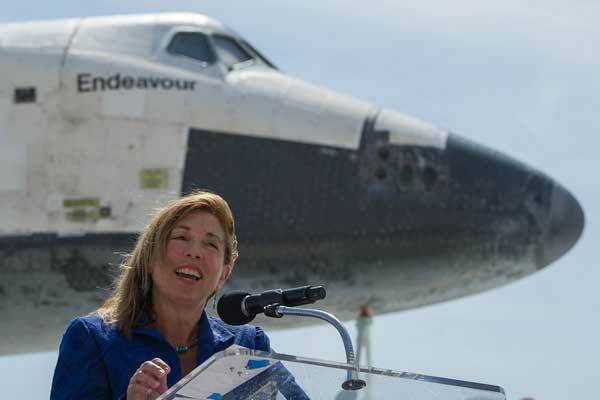 WASHINGTON (Earthrise Alliance PR) — Lori Garver, former NASA Deputy Administrator, has teamed with leading environmental and space scientists to form Earthrise Alliance, a philanthropic initiative established to fully utilize Earth science data to combat climate change. Earthrise funds fellowships and awards grants to partner organizations that engage and activate educators, journalists, voters and decision makers. In addition, Earthrise provides partners with meaningful content, tools and applications derived from satellite data to inform the actions of these target communities. 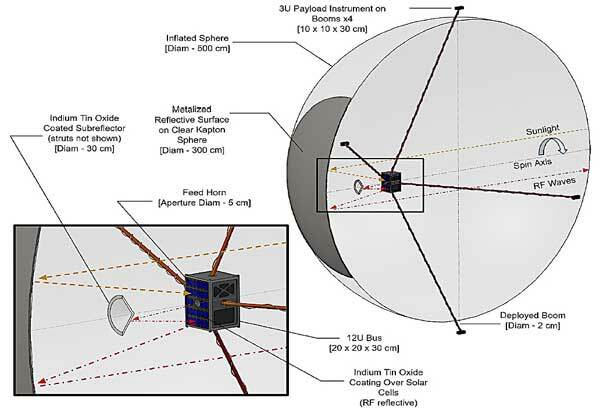 LUXEMBOURG, 18 April 2019 (Intelsat PR) – Intelsat S.A. (NYSE: I) announced today that the anomaly previously disclosed on April 10, 2019 has resulted in the total loss of the Intelsat 29e spacecraft. A failure review board has been convened with the satellite’s manufacturer, Boeing, to complete a comprehensive analysis of the cause of the anomaly. 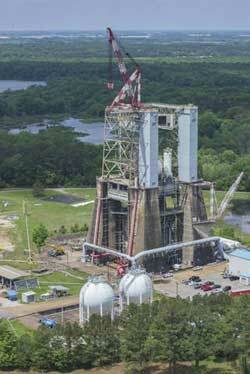 Late on April 7, the Intelsat 29e propulsion system experienced damage that caused a leak of the propellant on board the satellite resulting in a service disruption to customers on the satellite. 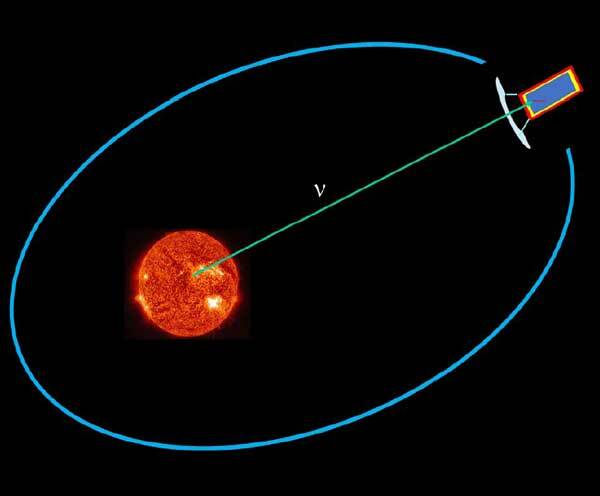 While working to recover the satellite, a second anomaly occurred, after which all efforts to recover the satellite were unsuccessful. And then the view of the #SpaceXFleet from @Explorationtwr observation deck: Look closely & in addition to the #FalconHeavy center core you can find the #Arabsat6A fairing halves & a #Dragon capsule all while the VAB @ KSC looks on. Five investors have participated in the funding round thus far. Elon Musk’s company is preparing to launch its Starlink constellation of satellites, which could eventually include nearly 12,000 spacecraft that would provide high-speed Internet and other communications services. 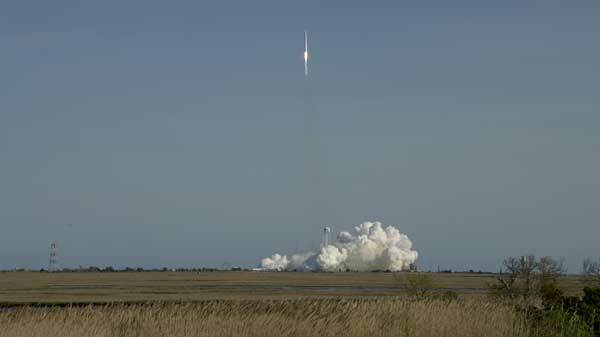 The launch of the first satellites is scheduled for no earlier than May. 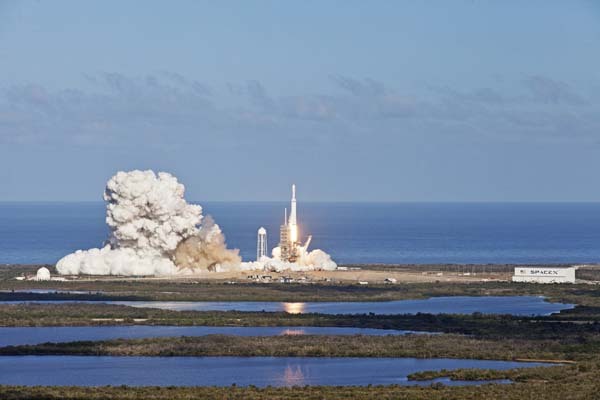 SpaceX has also begun testing its Raptor engine, which will power its Starship vehicle and super heavy booster. Video Caption: In partnership with Scaled Composites, Stratolaunch successfully completed the first flight of the Stratolaunch aircraft. As part of this initial flight of the world’s largest aircraft, the pilots evaluated aircraft performance and handling qualities of the all-composite, dual-fuselage design. The airplane took off at 0658 PDT on April 13, 2019, from the Mojave Air & Space Port, and flew for 2.5 hours, achieving a maximum speed of 189 miles per hour and reaching altitudes of up to 17,000 feet. The plane landed safely amid cheers from the team that designed and built the plane.